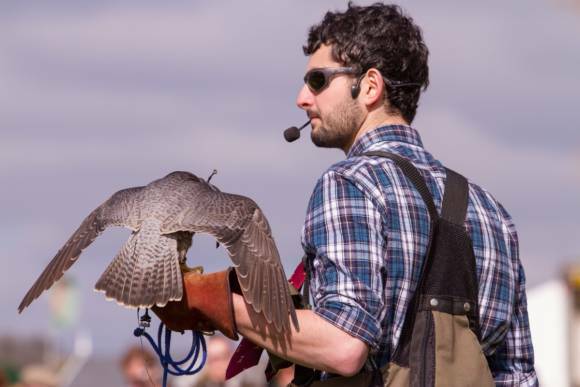 The West of England Game Fair (formerly The West Country Game Fair) is the First Major Game Fair of the Year. 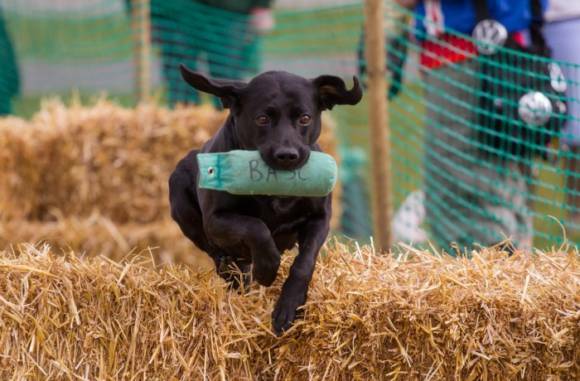 The West of England Game Fair is an essential countryside event, sponsored by the British Association for Shooting & Conservation (BASC), Gunstar and The Countryman’s Weekly. The event caters for those who are passionate about field sports with a focus on shooting, gun dogs and fishing. The event also has a wonderful mix of have-a-go activities including archery, air rifles, Terrier and Lurcher shows, family dog show, clay shooting with Bristol Clay Shooting; fascinating demonstrations both indoor and outdoor – top names in the areas of falconry, wildfowling, ferreting, gun dog training, fly casting and more; an educational insight into a variety of countryside issues and sports and a fabulous shopping village with over 300 companies all under cover in four halls! There will be a variety of companies selling a range of products from country clothing, guns and accessories, fishing, deer stalking equipment to gundog equipment, country homewares, local food and drink and crafts. The Westcountry Smallholders Show will also host a selection of activities, products hand-crafted by smallholders, demonstrations, advice, poultry and livestock. Sponsored by BASC Taste of Game , the Cookery theatre features a selection of top class chefs and butchers providing mouth-watering dishes and easy to follow recipes! 9.00am until 5.00pm both days.